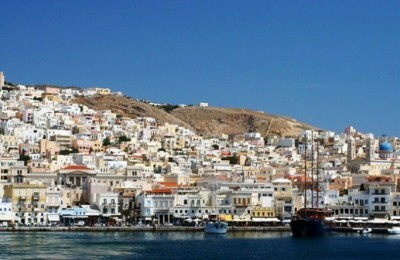 Greek ferry company Seajets is set to begin a service that connects Thessaloniki with the Sporades, the Cyclades and Crete. 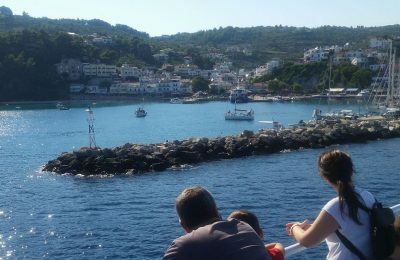 Golden Star Ferries will service the Sporades islands - Skiathos, Skopelos and Alonissos - from Thessaloniki with its two new high-speed vessels as of June 15. 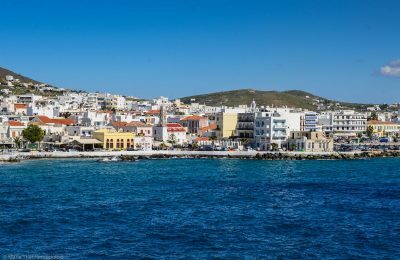 The Greek coastal ferry operator Hellenic Seaways will run the route connecting the Western Cyclades with Syros and other islands of the Cyclades complex. 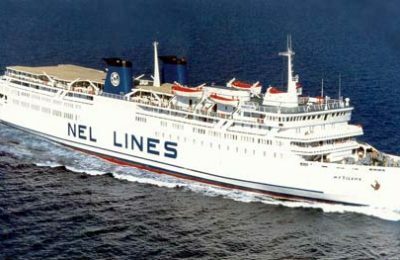 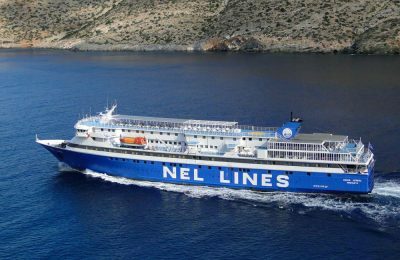 A decision on whether or not the Maritime Company of Lesvos (NEL Lines) would be barred from running ferry services to the Cyclades islands has been postponed.